Ever get a popup warning that fonts are missing when you try to open a document? Then you know why embedding fonts can be critical. When this happens, the application you’re using to open the file will substitute a different font for the one that’s missing. That can change the look, page flow, and readability of the document. This occurs when the document author uses a font that’s installed on their computer, but that you (the document reader) don’t have. 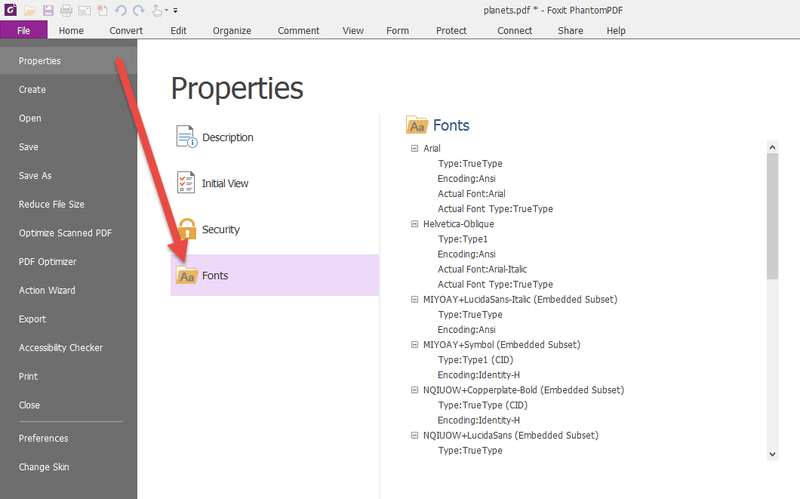 To avoid the possibility that a font substitution happens on the recipient’s end when you’re authoring documents, you need to embed the fonts into the file. Using a PDF Editor such as Foxit PhantomPDF to create your document makes this an easy process. With PhantomPDF, you can embed all fonts, only the non-standard fonts, a specific list of fonts, or no fonts at all. Embedding fonts means that those fonts will be used as they should be. No font substitution will occur when users view or print. Users will see the original font that you used in your document and the document will look and flow the way you intended it. The ability to embed fonts affects the document at all levels, including on your screen. 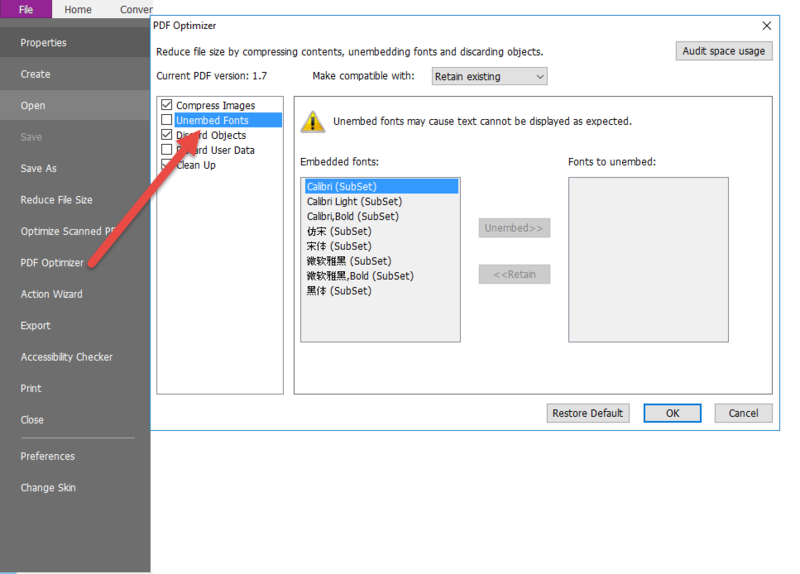 So it’s a good idea to know how to handle fonts in your PDF documents when working with Foxit PhantomPDF.